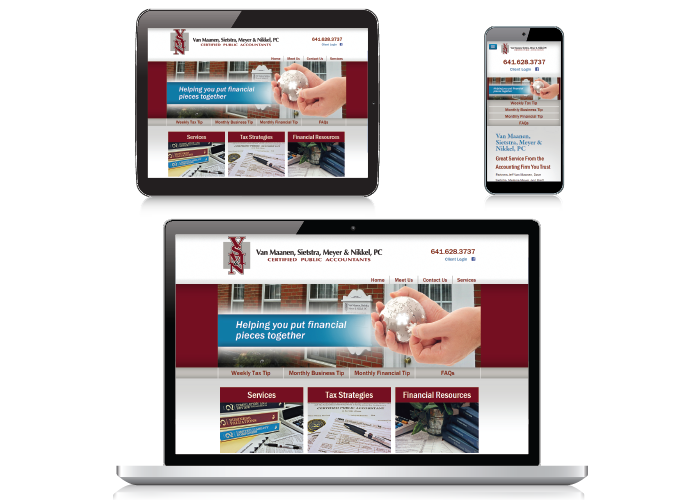 A website development or redesign project can be a big undertaking. 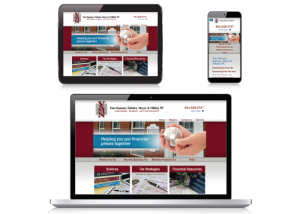 Our goal is to make this process easy for our clients. 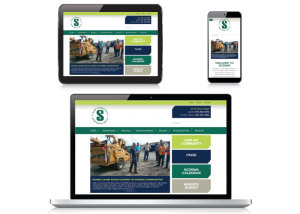 When we work on a website development project, whether it’s a new site or a website redesign, we focus on several key areas. 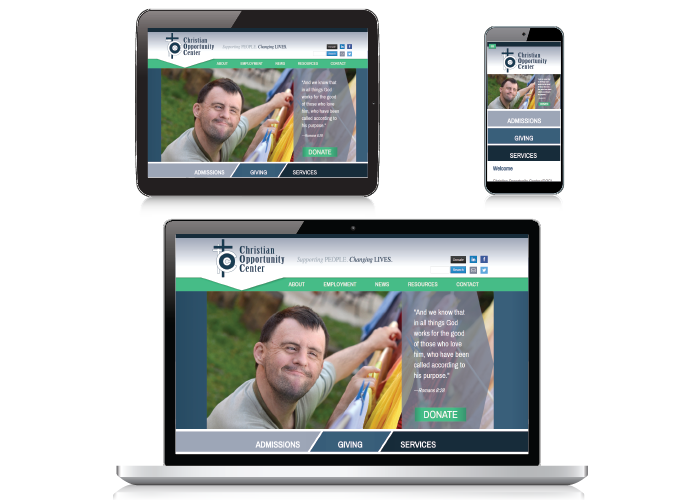 NAVIGATION & PLANNING – We’ll work with you to develop an understanding of your target audience(s) and use that to help structure navigation and create your website map. 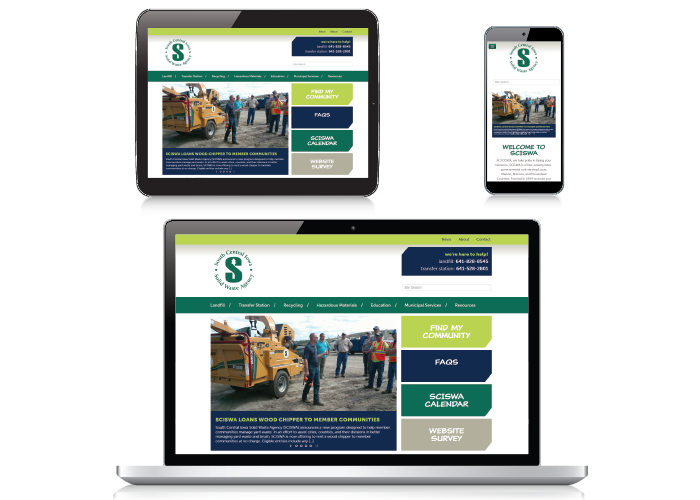 This process often starts with a content audit, in which we document pages, PDFs, and images with a goal of making sure each item on your website helps achieve your key website and business goals. 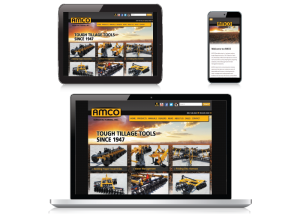 A content audit is the foundation we use to move into the content-writing phase. 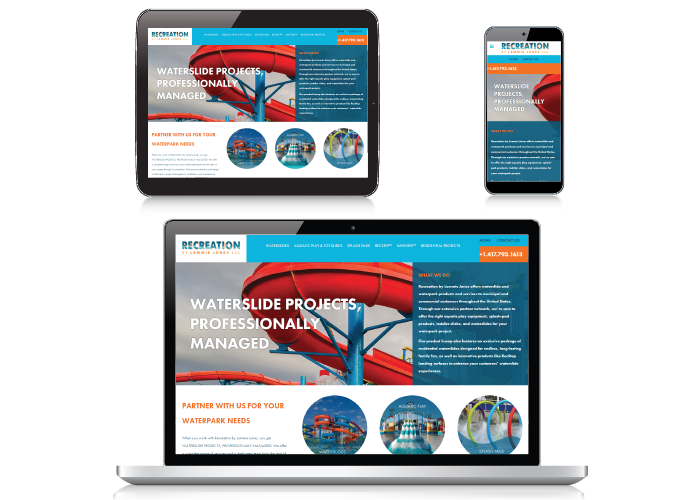 CONTENT DEVELOPMENT – There is no substitute for relevant content on your website, so our writers start by building an understanding of why your customers are coming to your website. 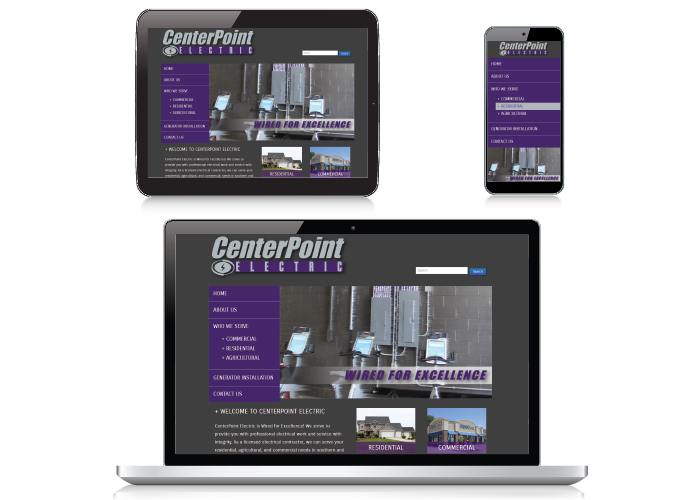 We’ll work to develop your site so that it provides the answers your customers were looking for—and maybe some they didn’t know they needed. 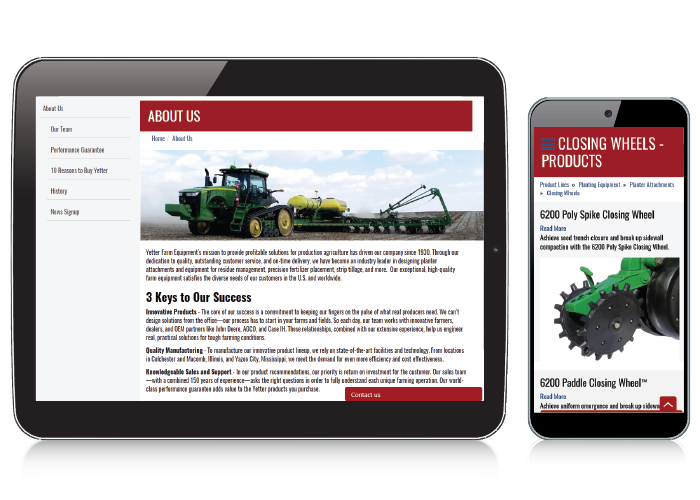 Our writers plan metadata and write website content based on researched keywords to help with search engine optimization. 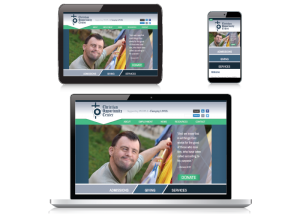 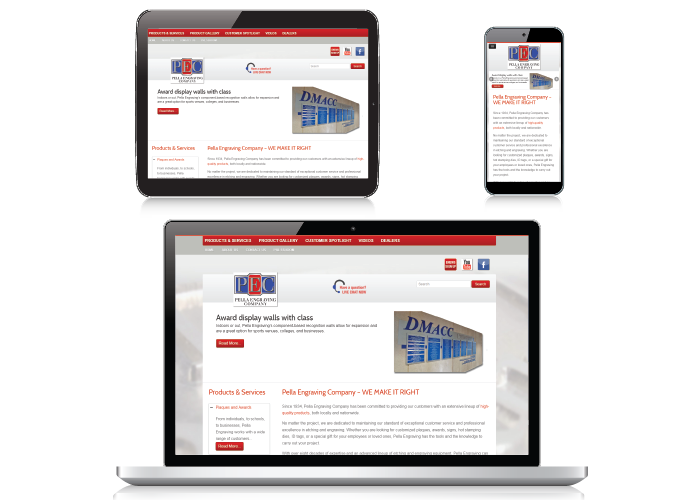 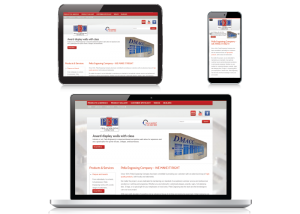 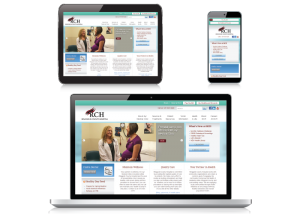 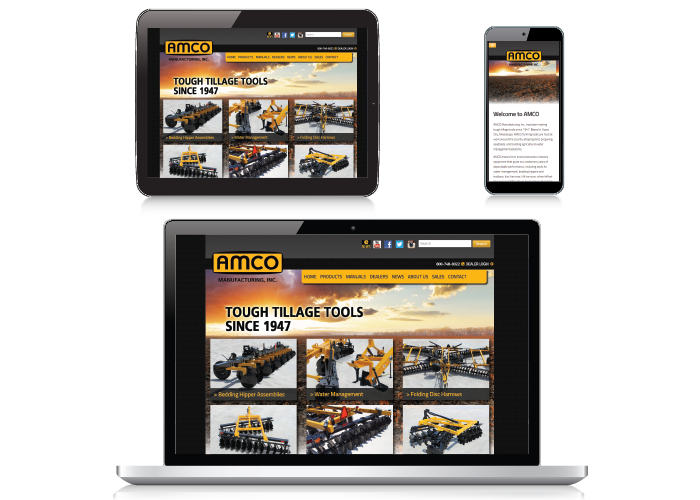 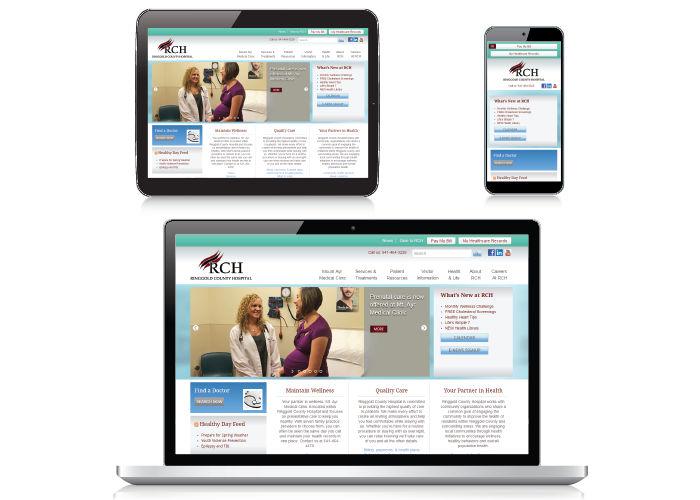 DESIGN & PROGRAMMING – For most clients today, we recommend a website built on a responsive platform that looks great on tablets, smartphones, laptops, and desktops. 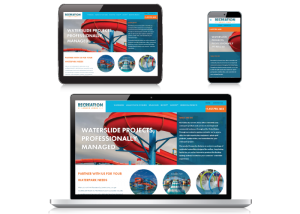 After getting to know your brand, our designers and programming partners will build a site that is not only functional, but also appeals to your target audience. 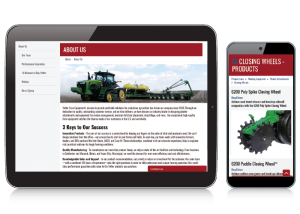 CONTENT MANAGEMENT & WEBSITE UPDATES – Frequent updates to content and keywords make an impact on your search engine ranking and let customers know you’re at the top of your game. 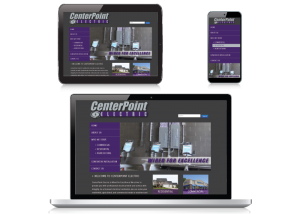 Our team has experience with a variety of content management systems and can take charge of executing your website content strategy. 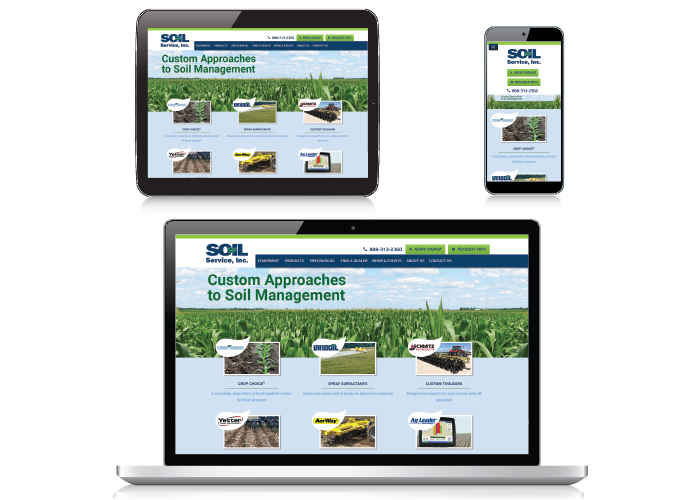 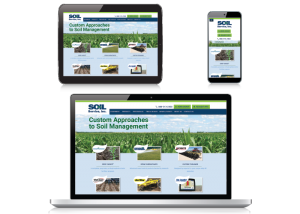 Website design – SOIL Service, Inc.